Every experience inspires you to fully embrace who you are. For the last five years, I have been bouncing back and forth between Florence and Paris. Initially, I was overjoyed to go back to Paris where my expat life first began, but slowly it became less joyful for me. When I moved to Florence the first time, I blocked Paris out of my mind so that I could fully experience Florence. 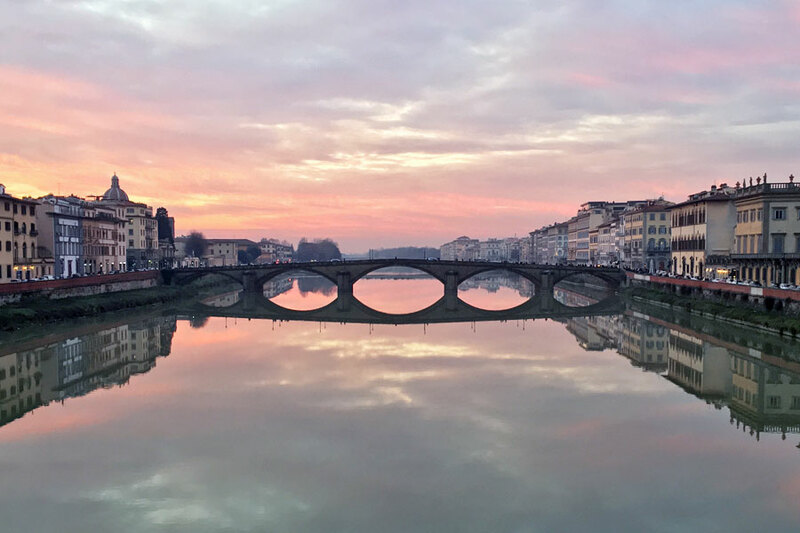 I didn’t want to keep looking over my shoulder wondering what my life would be like in Paris, so I closed that chapter of my life and began a new one in Florence.